RAGE Open House – Monday – January 27th at 6pm!! | R.A.G.E. RAGE Open House – Monday – January 27th at 6pm!! Are you an Englewood residents looking to join forces with other residents to take action in the community? Have you heard about the efforts of R.A.G.E. and want to learn more? Or did you recently joined and don’t know where to start?? Either way, you are invited to a R.A.G.E. 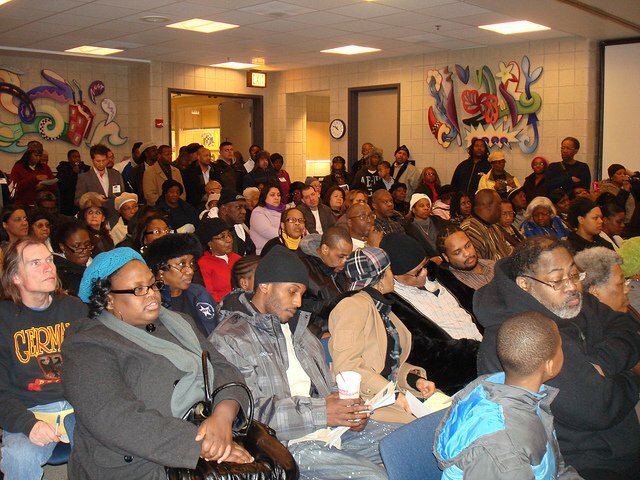 Open House/Orientation, Monday, January 27th at 6pm at West Englewood Library located at 1745 W. 63rd St….. Please plan to join us to learn more about our initiatives and membership expectations. Any questions contact us at 866-845-1032 or email us at joinrage@gmail.com. RAGE Live on CAN-TV Every Thursday at 7:30pm!! !